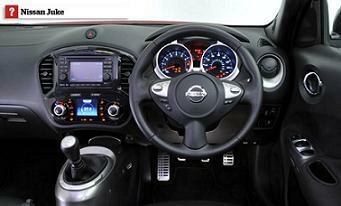 The Nissan Juke is a strikingly styled car crossover that drives nicely, is very well equipped and priced, and does all the practical things you need a small car to do. 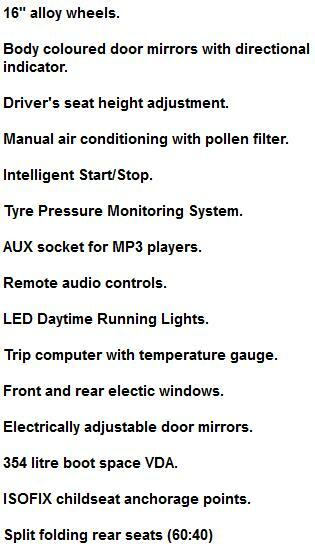 The 109bhp 1.5 diesel has a good amount of power. 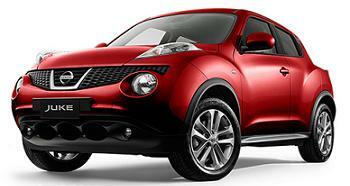 Despite the Nissan Juke’s tall stance, it has a go-kart like character that’s guaranteed to put a smile on anyones face. 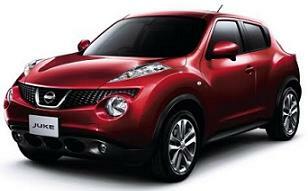 Nissan Juke 1.5 DCi Visia car leasing prices based on business contract hire or Juke personal car leasing over 48 / 36 / 24 / Months. 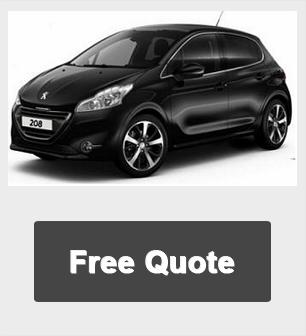 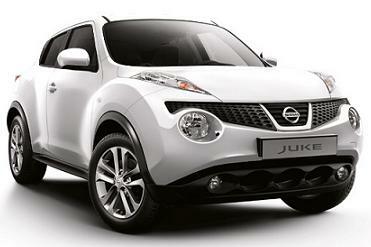 Please Click Below For A Free Nissan Juke Car Lease Quote. 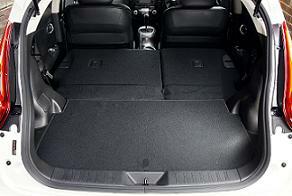 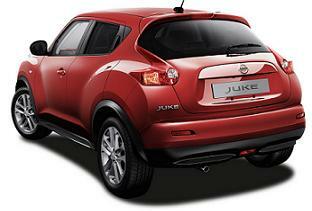 *Nissan Juke lease prices are based on solid Red paint, White paint and Metallic are extra cost.